Visit Halo, our customer support centre whenever you require technical information or assistance. Log-in to the portal to register problems with the technical support team and check the status of your query until is it resolved. 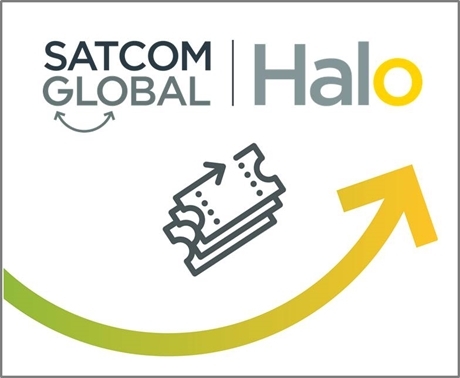 Behind the scenes, Halo is assisting the team to manage and prioritise tickets efficiently, ensuring your issue is dealt with as swiftly as possible. Halo is also the go-to place for technical updates and information. The news section will keep you up to date on things such as firmware advisories and service outages, and our knowledgebase puts a wide range of technical product information at your fingertips.